I don’t care what anyone says. 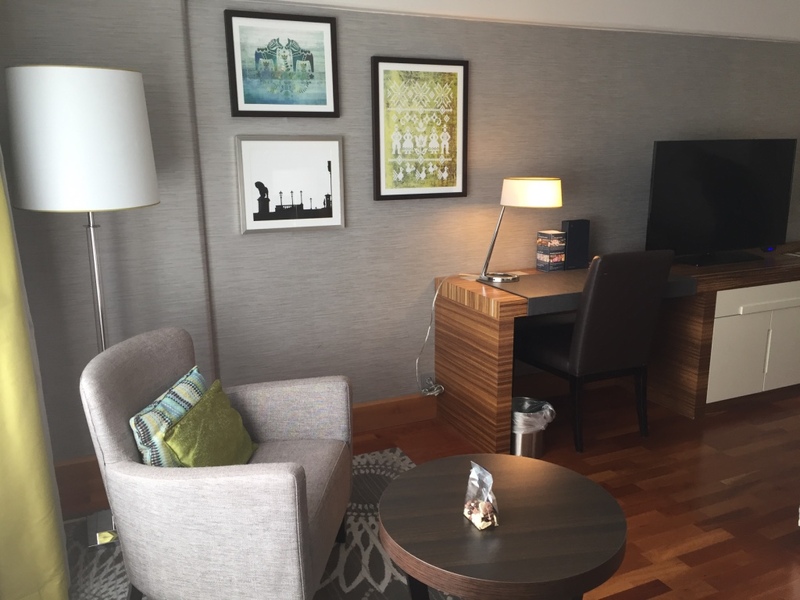 City hotels like the Sheraton Stockholm, that are primarily geared towards the business traveller will get my vote every time. Alongside the Nordic efficiency one gets, if you can overlook the eye-watering cost of accommodation, it’s impossible to go wrong with the sort of property capable of running like clockwork. This was very much my experience at the Sheraton Stockholm. 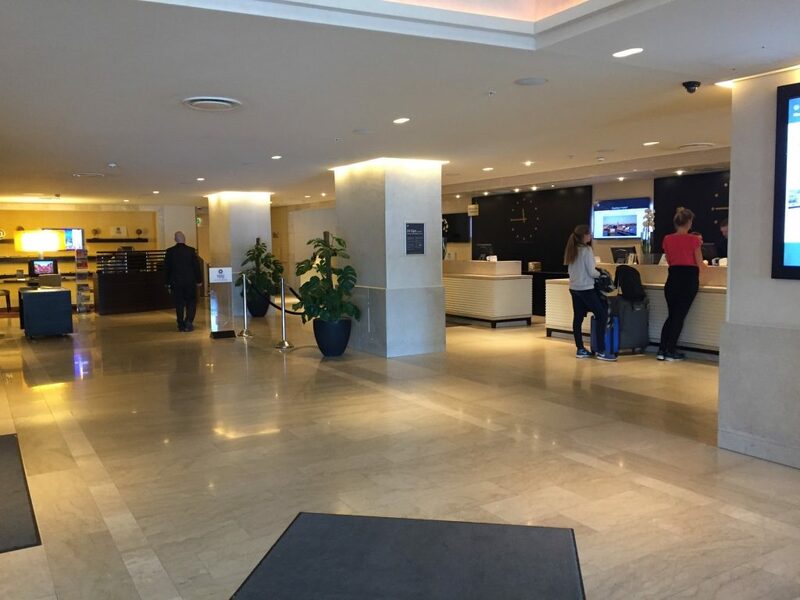 Located a short walk from Central Station, the hotel is in an awesome location at the crossroads between Gamla Stan (the picturesque old town), the upscale leafy neighbourhood of Kungsholmen and the main pedestrian shopping street running through central Stockholm. 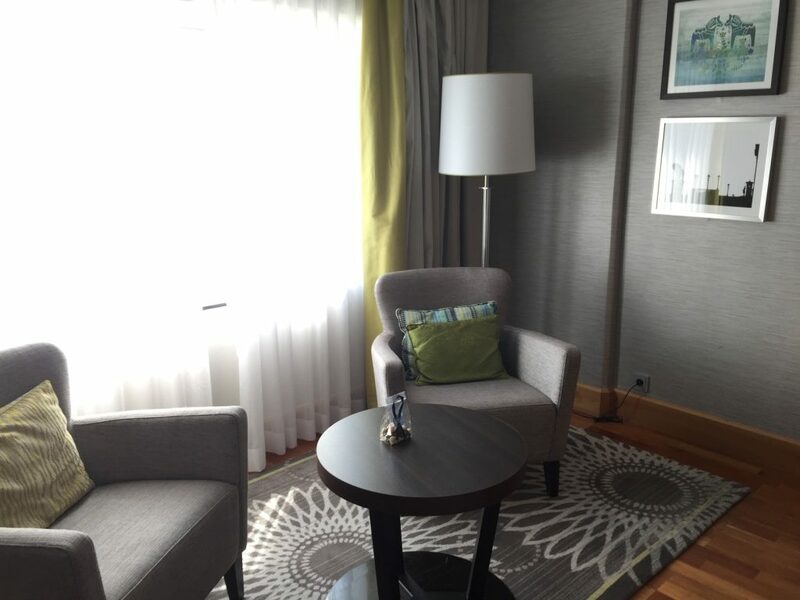 With a spot of luck, you’ll be assigned a guestroom overlooking the water, with great views of the Old Town in the distance with plenty of boat action depending on the time of year. 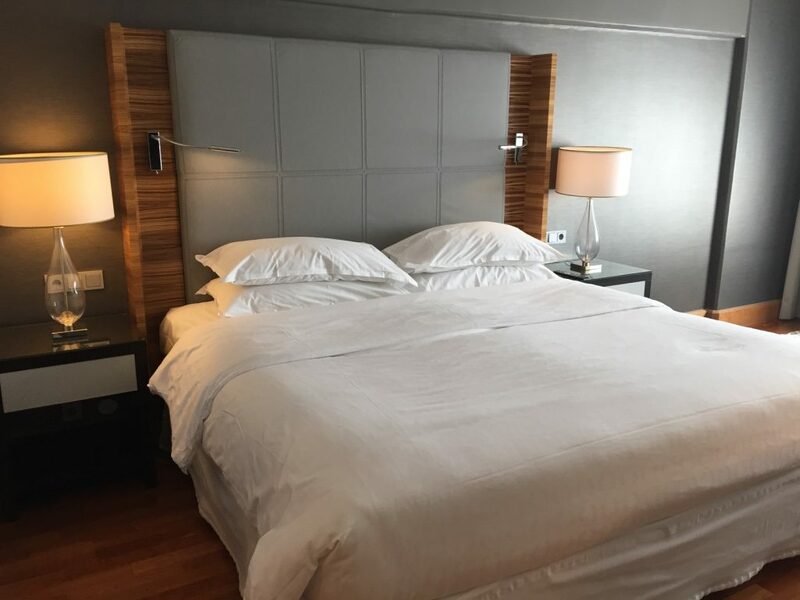 While not the most aesthetically regarded building, the hotel is fairly low-rise, consisting of 8 floors, and the usual facilities one would expect from a full-service business hotel. We stayed in a club-level room on the 7th floor, which was simply designed, functional and had wonderful views of the waterfront. The beds were firm, pillows varies enough to cater for every pillow fetish and the walk-in shower was a joy every morning. 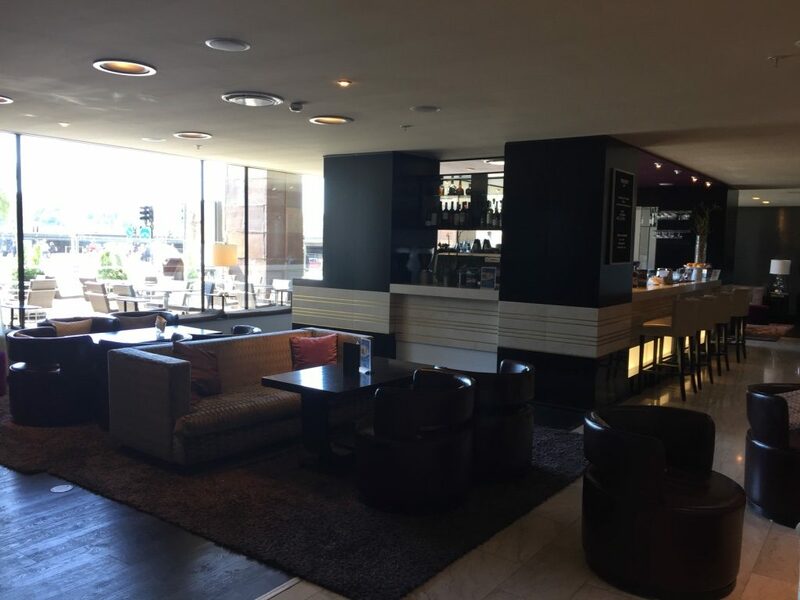 I didn’t enjoy the Club Lounge – neither from an atmosphere perspective (too small and very crowded), nor based on what they had to offer. 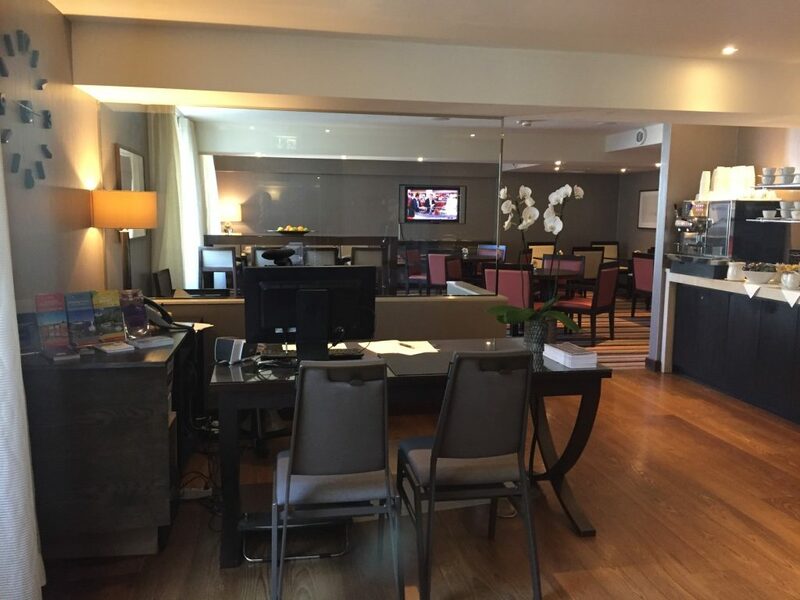 The lounge felt quite understaffed and besides the fact that it was near impossible to have seating to yourself, the busy turnover of guests meant there was a lot of cluttered plates and glasses just lying around. 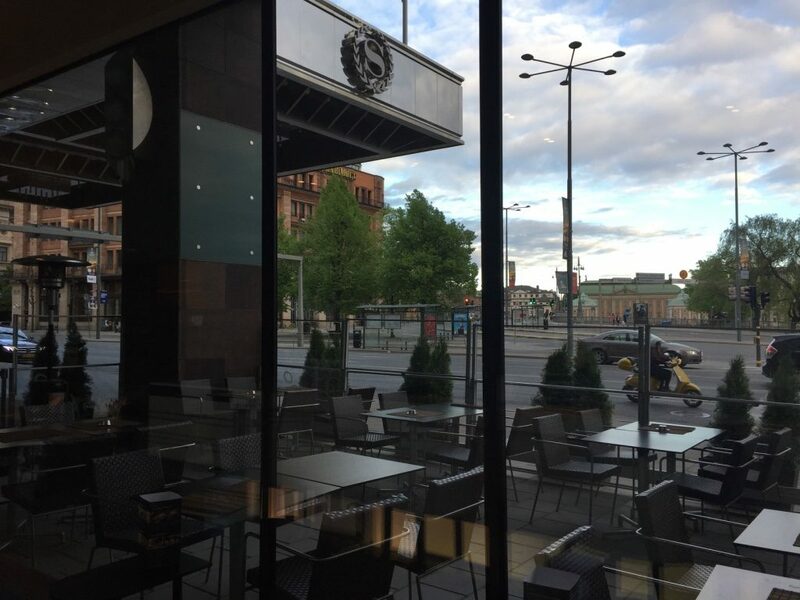 We opted to take breakfast in the lobby restaurant, which was plentiful and had a typically Nordic approach to it – lots of cured meat and seafood, alongside traditional hot breakfast items. The baked goods and artisan jams deserve a special call-out. We didn’t dine in the hotel, but did get into a routine of having a drink at the bar before heading out for the evening. Service was polite and efficient as you’d expect. We liked having easy access to the city, and most days preferred to walk everywhere as our visit coincided with an unusually warm spell of summery weather – perfect for exploring and visiting old haunts. Stockholm is a wonderful city, with such a civilised outlook on life. There were numerous restaurants beckoning, and between the excellent produce, lots of choice and not enough days to experience everything, we felt spoilt for choice. Sodermalm was where we spent the majority of our time exploring random neighbourhoods and just going with the flow of weekend crowds out to enjoy the sunshine. 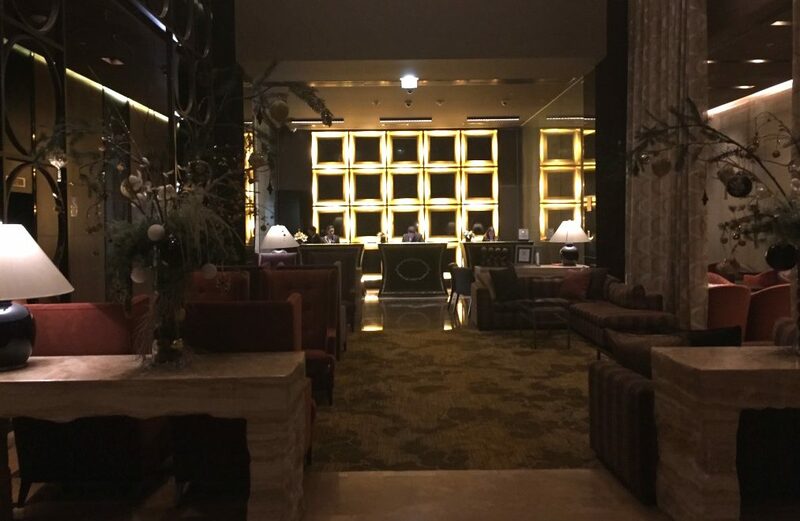 It was a nice respite to be able to come back to the hotel and enjoy the comfort of air-conditioned interiors (yes, it was really that hot!). 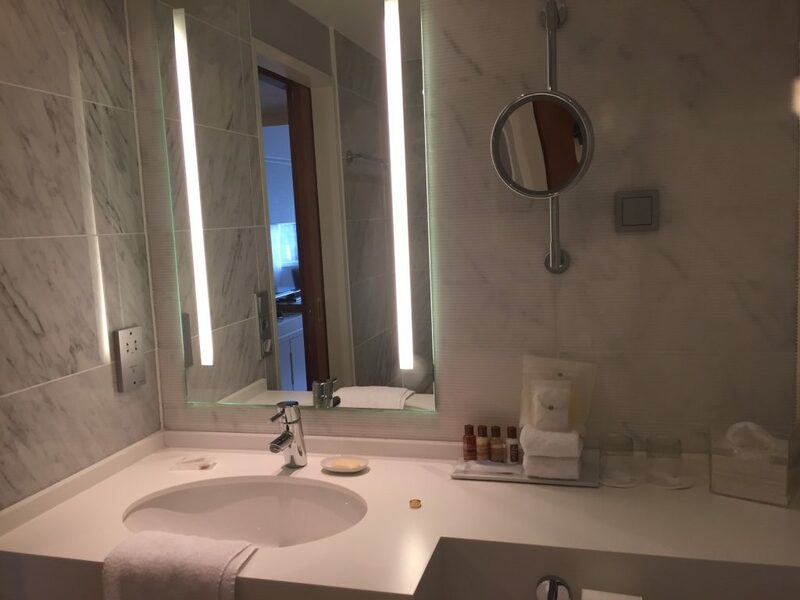 Anyone with a penchant for luxury travel who’s been to Stockholm will know that there were plenty of trendier, better known hotels like the Grand and Nobis where I could have chosen to stay. But this trip was about comfort, familiarity and efficiency rather than form and style. 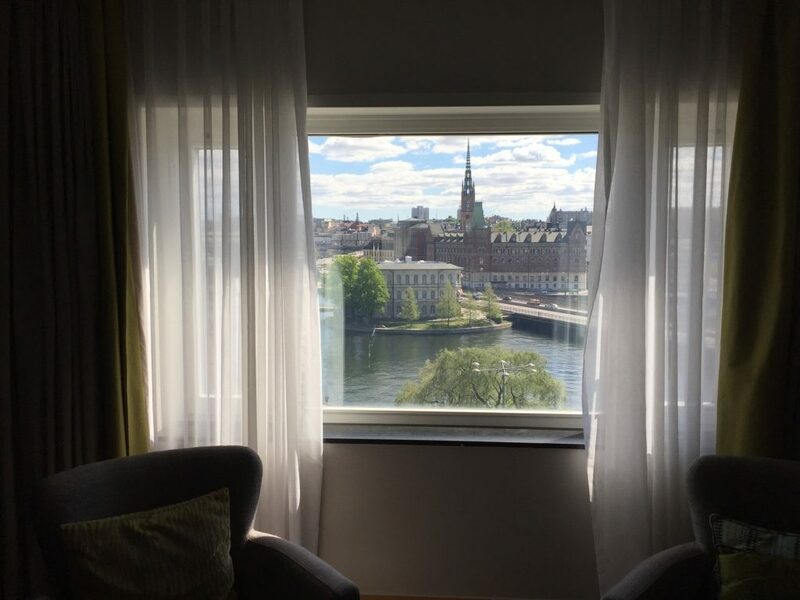 I thoroughly enjoyed my stay at the Sheraton Stockholm and have it earmarked as my go-to hotel for the next time I’m in town.